Share tips with your classmates and ask questions in the #homework channel on Slack. On Slack, create a direct message to Sasha & Aurielle, add your zip file, and send it to us. Finish the Monument Blog we started in class. Update the GitHub Enterprise repo you created in class with your finished files, and Slack a link to your repo to Aurielle & Sasha. Add basic styles shown in mocks_body.png. Style your text with the font styles shown in mocks_basic.png. Use indentation in your HTML and CSS files to make your code readable. Use HTML and CSS validators to check for errors before submitting. Style the aside section as shown in mocks_medium.png. Add the header background image shown in mocks_advanced.png. Add FontAwesome icons to the footer as shown in mocks_advanced.png. Add a hover effect to the navigation items as shown in bonus_hover.gif. Do some research on browser prefixes. What are they and why should they be used? Implement in your code. Finish the Monument landing page we started in class. 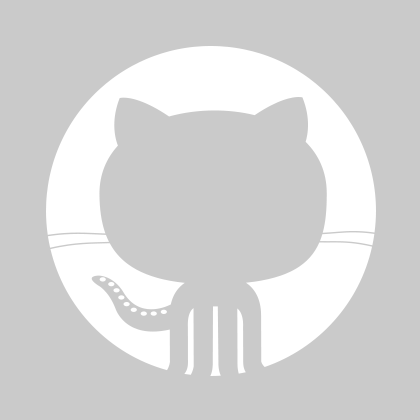 Create a new GitHub Enterprise repo named FEWD-SF-64-Homework-3, upload your finished files, then Slack a link to your repo to Aurielle & Sasha. Add the Google fonts identified in the mock. Structure the HTML using HTML5 semantic elements. Add basic styles shown in monument_lab.png. Create the multicolumn layout shown in the mock. Add a hover effect to anchors, buttons, social media icons (see navigation animation and button animation). Extra bonus: Look up "transition effect hover CSS” to add a smoother transition to hover effects. Add an effect to the images in the gallery on hover (see animation). Project overview consists of a couple of paragraphs describing your project. are drawn or computer rendered. illustrate what you'd like to do for your final project. contain detailed annotations describing what each part of each page will do. Option 1: Use a tool like wireframe.cc for creating wireframes. 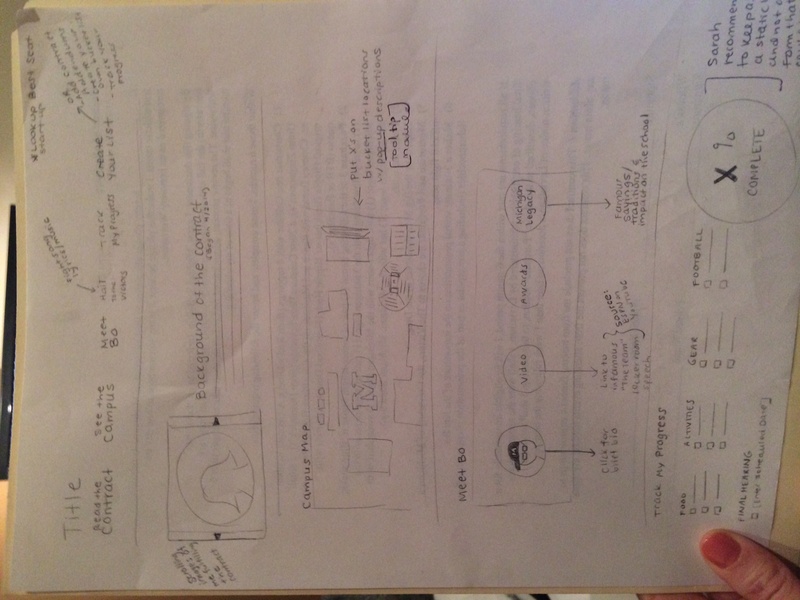 Option 2: Draw out wireframes and scan or take a picture of them. Option 3: Designer? Feel free to use Photoshop/InDesign/etc. to create wireframes.